This class is your very first step in launching a clothing line. Enroll now to start moving towards reaching your fashion dreams! This class will explain all of the necessary steps for launching a clothing line. We will cover basic fashion and business terminology, and outline the process by which apparel is designed and manufactured. This class will also explain the importance of education (including online), and the different classes that one will want to take to continue moving forward with developing a clothing business. No prior knowledge or experience is necessary for this course! We love beginners!! 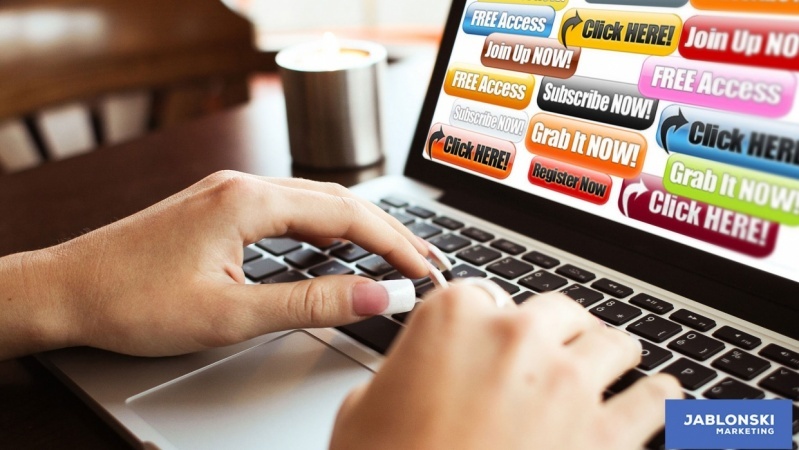 In this course, students will develop a target market and customer profile and. They will also complete their very first mood board. This mood board will serve as the inspiration for their first collection. 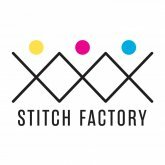 My name is Kevin Smith, and I am the Education Director of Stitch Factory, in downtown Las Vegas, NV. I have been teaching fashion design and marketing courses for almost 8 years. I have taught at the International Academy of Design and Technology and Sanford-Brown College.